Finding the perfect gift for your loved ones is usually a hard task, especially when they try to cut down on plastic waste. And your job of finding an original gift gets even harder when your budget is a bit tight (and who isn’t, when you want to buy all those gifts for family and friends, and colleagues at work, you name it). But here I’ve compiled a list of 10 zero-waste-inspired gifts that will not end up in your friend’s trash bin or charity box (I promise you that!) and also it will not leave you penniless for the whole holiday season (so be sure to pick something nice for the best person in the world - Y-O-U-R-S-E-L-F). Zero wasters don’t use plastic disposable cutlery (or try not to! ), so be sure your loved one is always prepared to eat his lunch by giving him a nice zero waste cutlery set (a cheerful cotton bag included!). 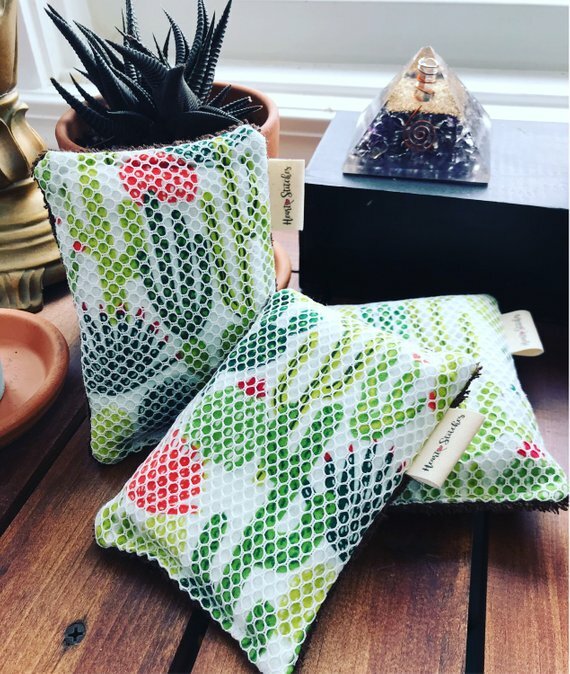 Look at this nice cactus bag! 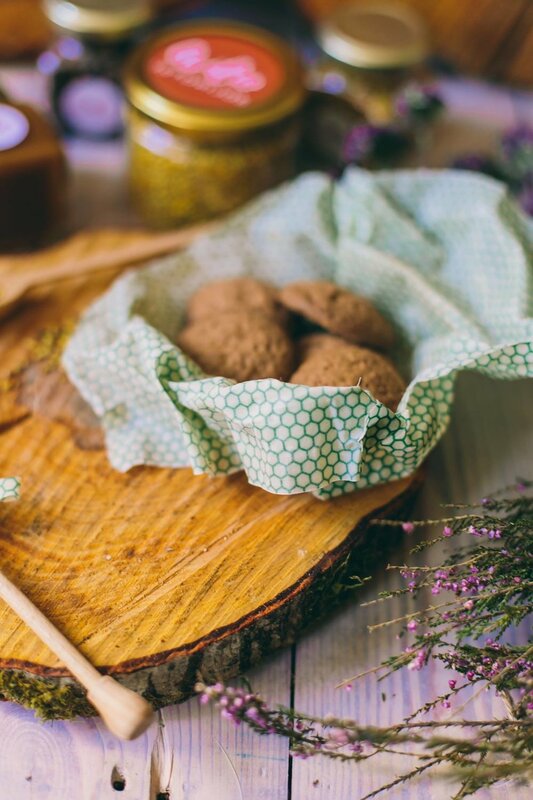 Reusable beeswax food wraps is this season’s hit. Easy to clean and maintain, reusable and made of eco friendly plastic-free materials - what could be better to substitute disposable plastic wraps? Cerawrap offers the wraps in a variety of colors, cute patterns and sizes, so you will surely find the perfect wrap option for your siblings, kids, colleagues at work or your granny! Also, the shop offers free shipping in the EU and cheap shipping worldwide. Nice packaging will save you money and time - no need to pack the gift one more time! A simple, elegant and practical gift. What else could be said? Just look at this gorgeous picture! Elegant and cozy, for everyday use or special occasions! 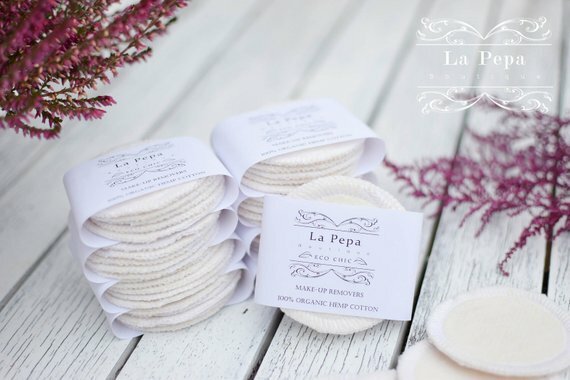 A beautiful gift for your mom, sister or daughter - organic facial rounds. Who would have thought regular cotton rounds could be reusable, huh? P.S. 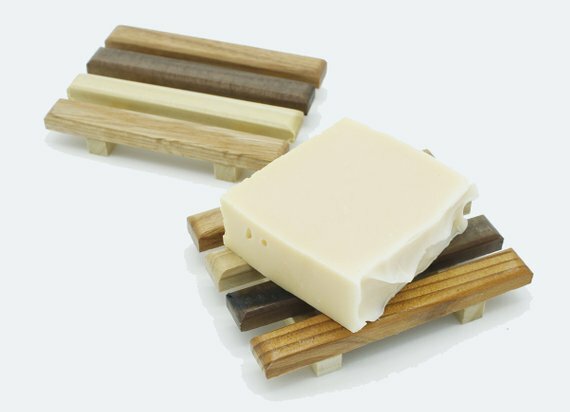 Be sure to take a look at the manufacturer’s blog to find cool and practical tips about eco friendly lifestyle. A must have for those who bring lunch to work or school and would like to cut down on plastic wrap. 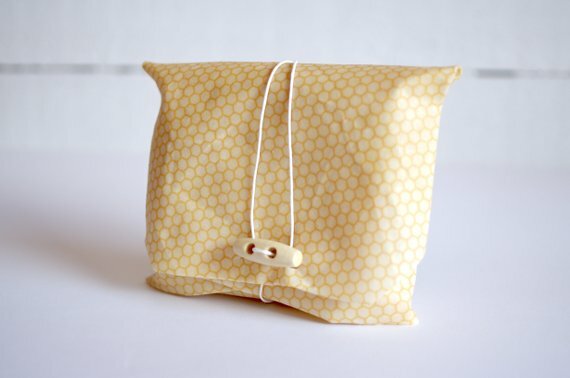 Reusable beeswax sandwich wraps are made of GOTS certified cotton and natural biodegradable materials to keep your sandwich fresh till lunch. It will make lunch look beautiful and elegant! Click through for more color options. Everyone uses it, everyone needs it, especially those who prefer their stuff to be reusable. So be sure your gift will be appreciated and used A LOT. 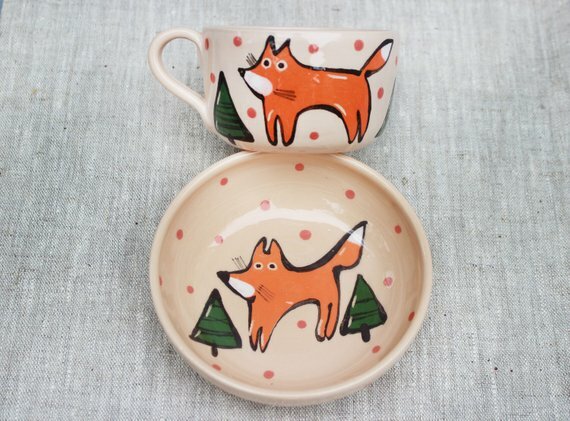 An absolutely cute and lovely gift for those who love having a nice cup of tea during those cold and dreary winters. Zero waster or not, everyone would go crazy over this breakfast set. Cozy and beautiful knitted slippers, handmade with green ideas in mind. Check out the seller for more colors and sizes to find the best match for your loved ones! Everyone gets soap during the holiday season, but what about the soap dish? Be original and surprise your friend or relative with this simple yet original gift idea.